Naomi Isaacs is an award-winning strategic and integrated communications specialist. Naomi has 10 years’ experience translating business objectives into engaging communications campaigns, for clients ranging from Dreamworks and Where’s Wally, through to the British Bankers Association. With a background in copywriting, Naomi specialises in message development and storytelling across multiple digital channels. 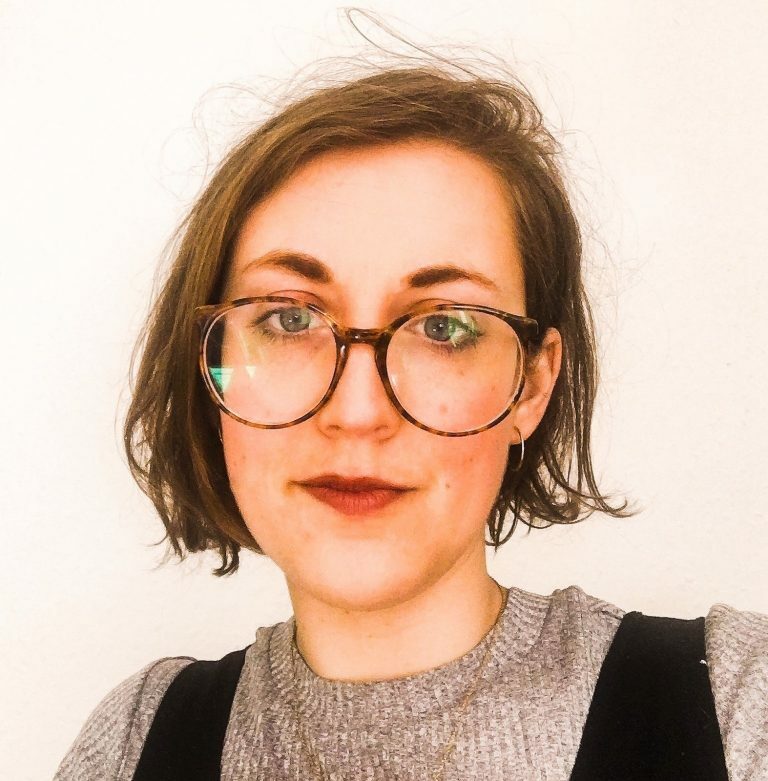 Naomi is as comfortable briefing videographers, photographers and graphic designers to produce social toolkits as she is developing a complicated messaging framework and editorial plan. She also has significant experience planning and implementing social advertising campaigns which increase visibility and decrease acquisition costs. 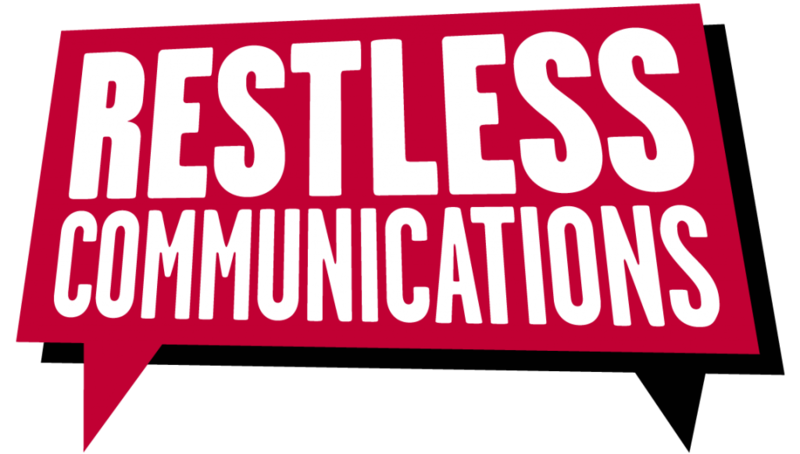 Naomi has worked with Restless Communications since 2015, but has worked with Chris Reed since joining Fishburn Hedges in 2010.